Here’s how to configure Discourse to allow login and registration with OneLogin’s SAML. Go to OneLogin and create an account. From your dashboard create new app. Let’s assume that the URL of our Discourse instance is http://discourse.example.com. Let’s configure it. Click on View Details link under certificate and copy SHA fingerprint and X.509 Certificate. Note them down, it will be used when configuring Discourse app. 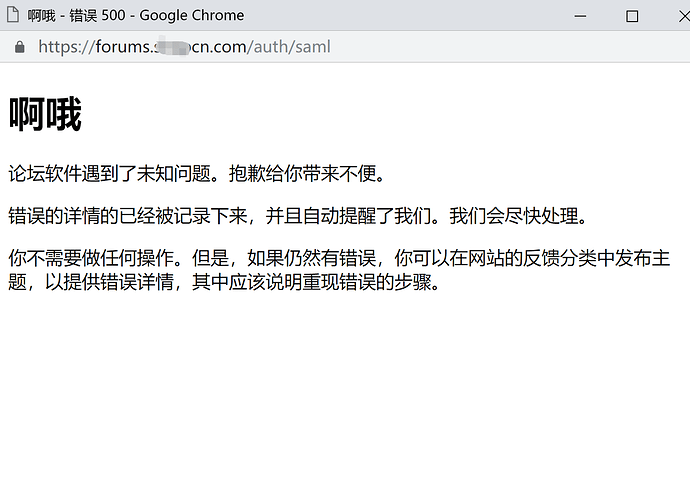 Copy and note SAML 2.0 Endpoint (HTTP) URL. 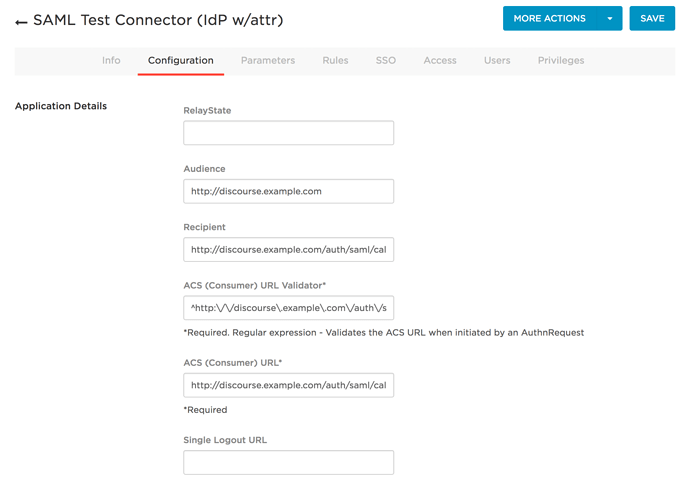 Follow this guide to install discourse-saml plugin. You should be able to login now using OneLogin’s SAML. I followed all the steps, but when I authenticate with saml it gives me this message "Sorry, there was an error authorizing your account. Perhaps you did not approve authorization? " Button that still appears when using OneLogin? 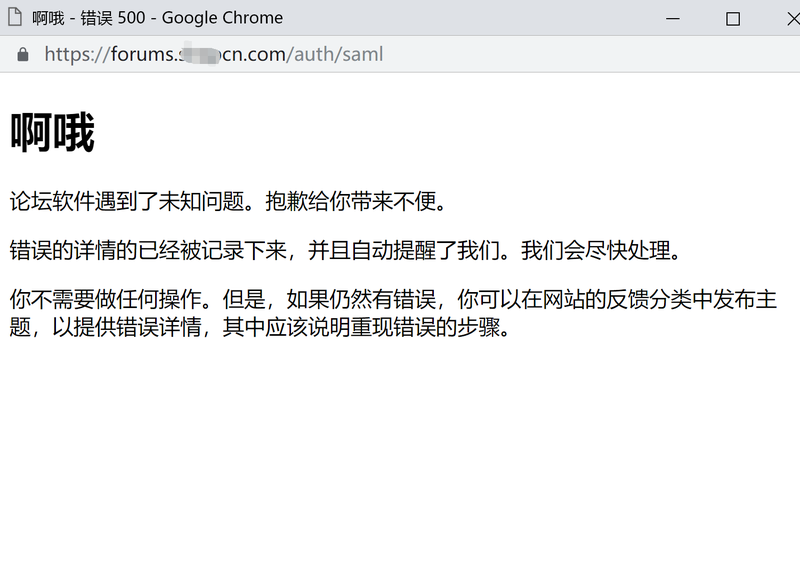 Is the goal to force all users to authenticate via SAML? If so, disabling Local Logins will accomplish this. Why I got an error using this course ? @techAPJ Could you help to give a solution for this problem? you can contact me via this post or my email. Thanks very much! @codinghorror Only paid user can get solution? I an a Discourse fans, and I want to use OneLogin(saml idp) to connect Discourse(saml sp) and Magento2(saml sp). No, it means we can’t afford one-to-one/direct support for non-customer users. Also read the note in plugin README file. you can contact me via this post or my email. @vinothkannans From the error , It showd me, I shouldn’t do anything for this, It has no error report for me. You don’t see any errors in the rails log? SAML is often difficult to configure and different for each situation. If you cannot figure it out with the available documentation you might ask for help in the #marketplace. The last one I worked on took me several hours. Yeah, I find no logs about this. 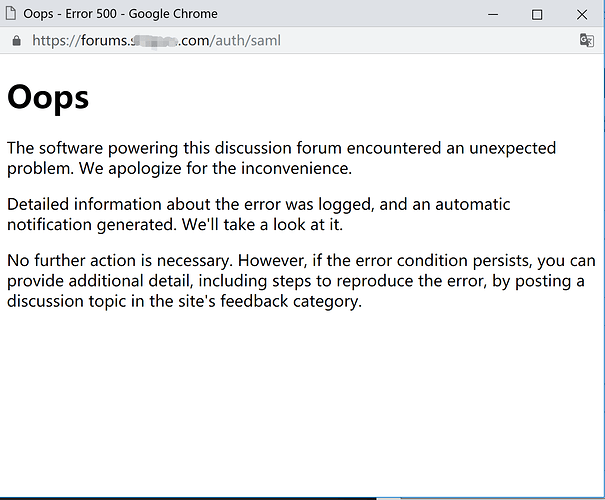 I am just a little different this course(https), so I want to check:If I used http forced to https, should I do something about the discourse-saml plugin from the github?